Want to get New Music On Spotify. Did you read our recent article on The Unsigned Guide called Breaking New Music Found On Spotify? Here is a complete list of the links and resources you need to put the ideas suggested in that article into action to get New Music On Spotify. If you’ve taken action on the points we raised in our article and want to take things further, there are a couple of companies who will promote your music for a fee. They are <a href=”https://www.dittomusic.com/promotional-services”>Ditto Music </a> and <a href=”http://www.ingrooves.com/”>InGrooves</a>. Got the 250 followers you need to get a Verified Artist Profile on Spotify? Then your next stop is <a href=”https://artists.spotify.com/”>Spotify Artists</a>. This website will give you all the info you need to take things to the next level and it will give you the contact forms and addresses you need to get that shiny blue tick on your artist profile. Get the Spotify Follow Button On Your Website. The Spotify Follow Button is a must have for your website. You get the button code from the <a href=”https://developer.spotify.com/technologies/widgets/spotify-follow-button/”>Spotify Developers Website</a>. It’s designed to be easy to use, but you might need the assistance of a techie friend to help you place it on your website. Its a simple task that will help with placing New Music On Spotify. Want to follow this tip? Then your next stop is <a href=”https://tourbox.songkick.com/”>Songkick’s Tourbox.</a> Once you are registered and ‘managing’ your artist profile, reach out to Songkick’s support team to ensure that your Songkick and Spotify Artist profiles are linked. 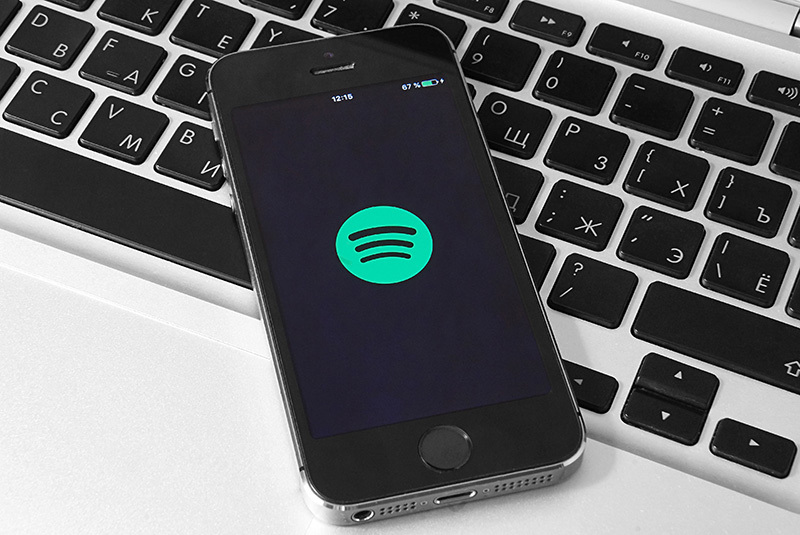 This will help your goal of getting New Music On Spotify. Also read 3 tips for getting more music business contacts. Talk to us at Music Business school for more tips.